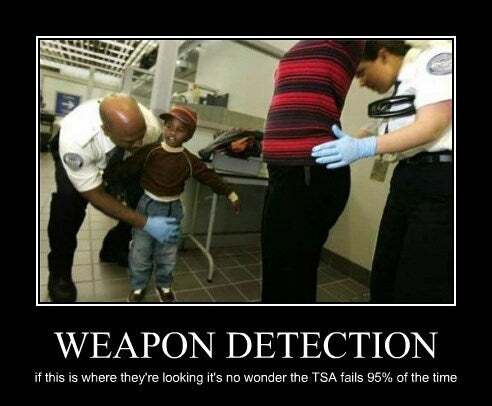 TSA is the acronym for the Transportation Security Administration, an American governmental agency that is responsible for travel safety, especially air travel. 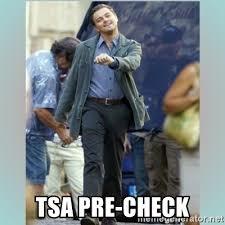 The TSA's inefficiency isn't just aggravating and unnecessary; by pushing people to drive instead of fly, it's actively dangerous and costing lives. 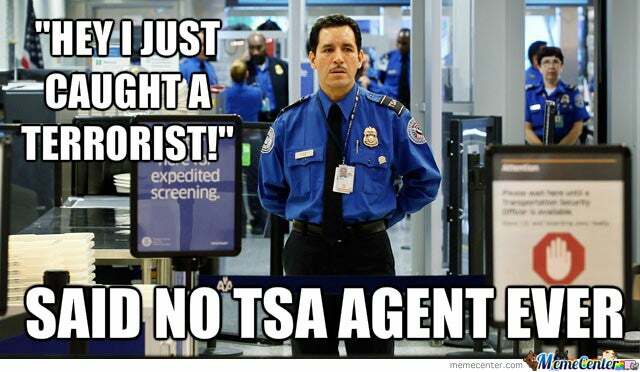 In reality, attempting to trick the TSA won’t get you anywhere.